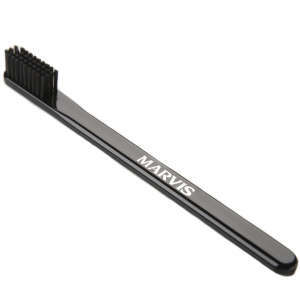 Shop our collection of premium toothbrushes available here at Mankind. 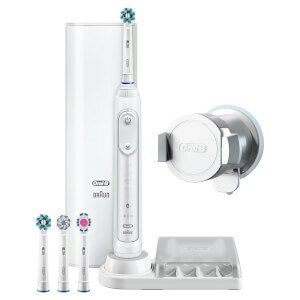 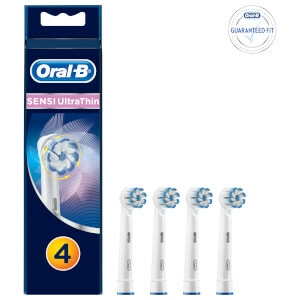 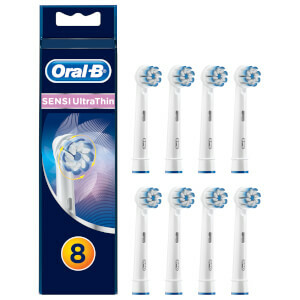 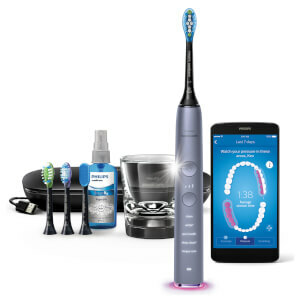 Discover the very best in toothbrush technology with our range of toothbrushes from top brands including FOREO, Oral-B and more. 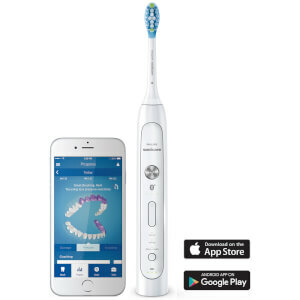 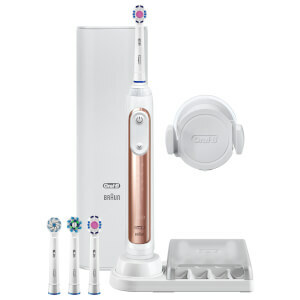 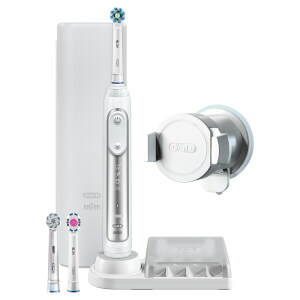 Whether you’re a fan of the manual toothbrush or prefer an electronic brush, there is a toothbrush made perfectly for everyone. What Is the Best Toothbrush for Sensitive Gums? 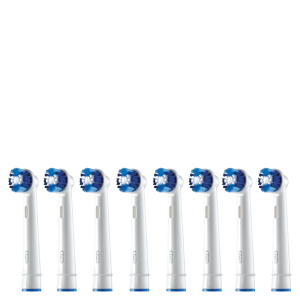 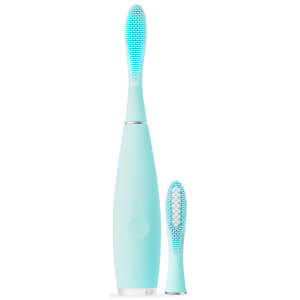 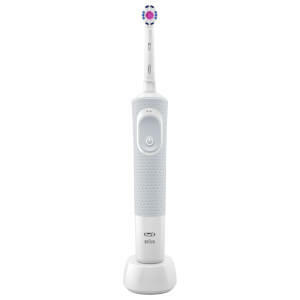 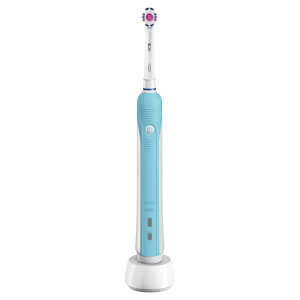 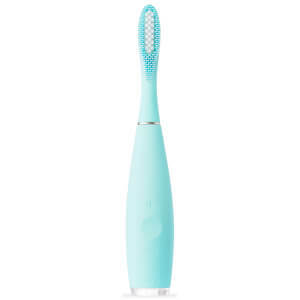 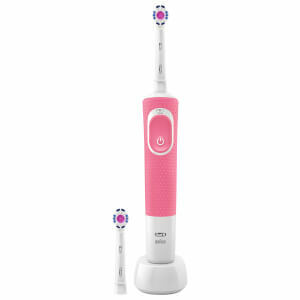 The FOREO ISSA is the best toothbrush for sensitive gums. 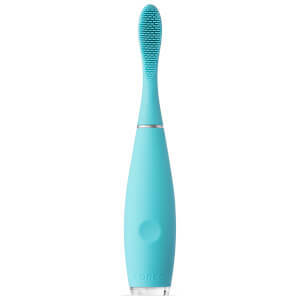 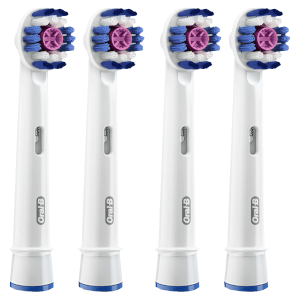 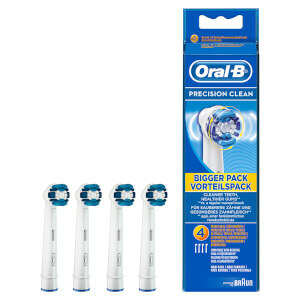 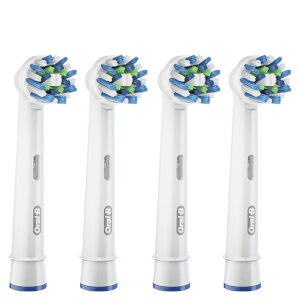 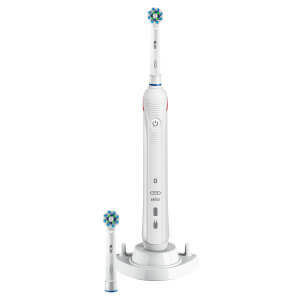 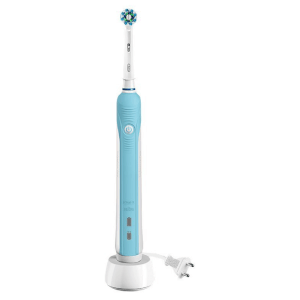 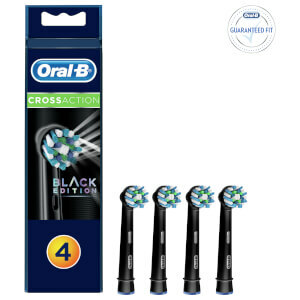 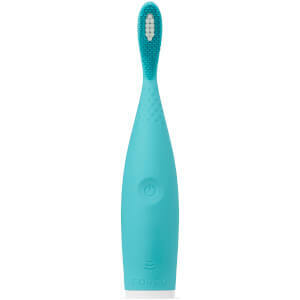 Made with gentle silicone bristles, this ultra-hygienic brush effectively removes plaque build-up. 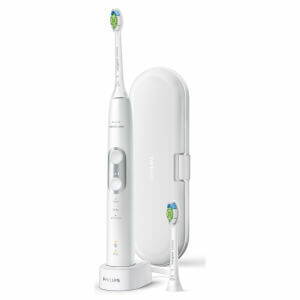 With charge lasting for up to 365 uses, you don’t have to worry about the battery draining mid-use. 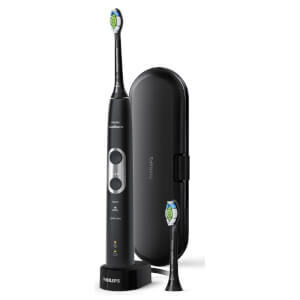 It even comes complete with a leather travel case so you can take it on business trips and holidays with complete peace of mind. 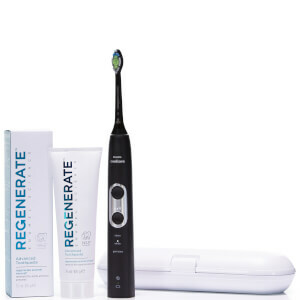 Why not add some new premium toothpaste to your order for the ultimate treat?